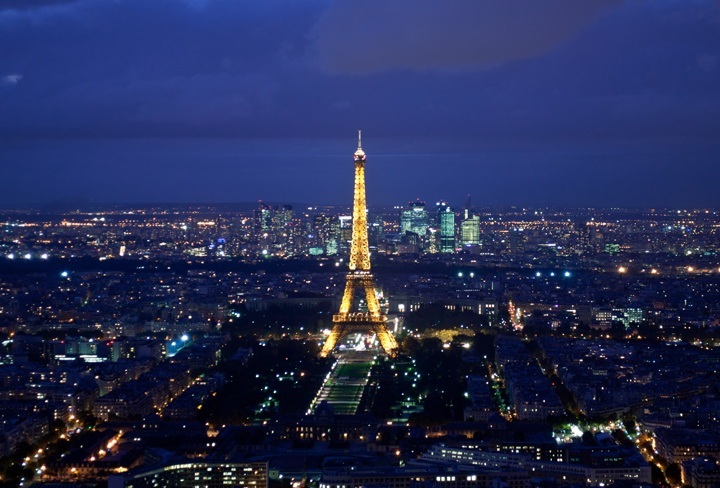 Paris is one of the world’s most iconic cities. Its world-famous buildings and attractions are a must-see – the Eiffel Tower, the Arc de Triomphe, the Louvre, Sacré-Cœur Basilica and Montmartre. But once you’ve seen the big names, what do you on your second visit to Paris, or third or fourth? Or what if you’re looking for Paris’ more quirky side? Away from the tourist traps there’s plenty more to see off the beaten track in the City of Light. So here’s my pick of some of the best alternative and unusual things to do in Paris for your next visit. Climbing up to the top of the Eiffel Tower is a Paris must-do. But the only problem is that when you’re up there you don’t get a view of the city’s most famous building – because you’re inside of it. So instead head to the top of the Montparnasse Tower, the city centre’s only skyscraper. The tower’s rooftop viewing platform’s a bit lower at 210 metres compared to the Eiffel Tower’s upper level at 275 metres, but you get a prime view of the tower. You don’t normally need to queue for the tickets for the Montparnasse Tower viewing platform. At the top there’s a glass-walled roof terrace and a Champagne bar. Or if you don’t want to pay for the viewing platform, you can head to the tower’s Le Ceil de Paris bar and restaurant on the 56th floor and get a free view with your drink. The best time to visit is around dusk when you can see the lights come on over the city and the Eiffel Tower sparkling on the hour. 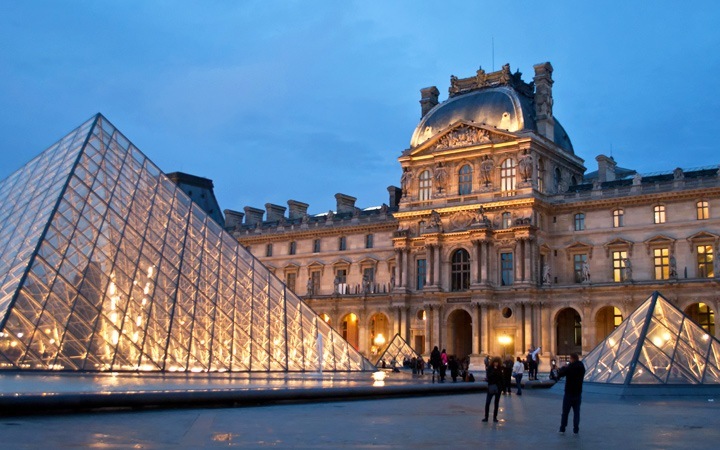 The Louvre and the Musée d’Orsay are Paris’ biggest and busiest museums. But once you’ve seen the Mona Lisa and Monet’s waterlilies, there are a whole host of smaller – and in some cases much weirder – museums across the city to explore. 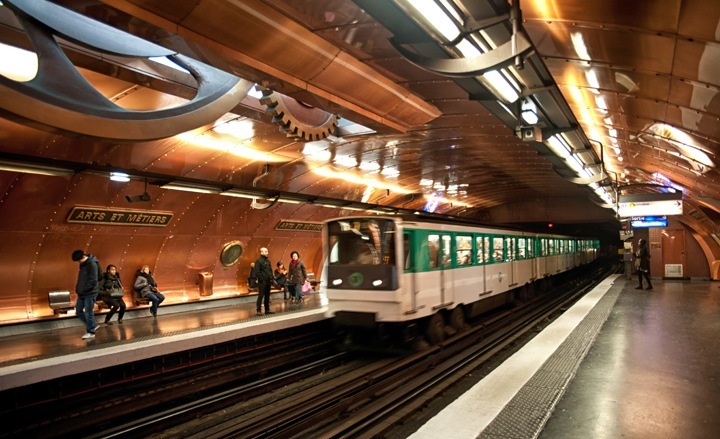 If you’re interested in science and industry, you could try the Musée des Arts et Métiers museum of industrial design, and make sure you don’t miss the amazing steampunk-style Metro station beneath the museum. If you’re interested in natural history, check out the Muséum National d’Histoire Naturelle next to the Botanical Gardens. Or for anthropology and artefacts from around the world try the Musée du Quai Branly, along the river from the Eiffel Tower. Or if that’s a bit too mainstream, Paris also has museums dedicated to fairground rides, stuffed animals and the police. The Seine is the heart of Paris, and a walk along its banks takes you past some of the city’s most famous sights. But you’ll probably have to dodge people selling knock-off handbags and flashing Eiffel Towers along the way too. For a more low-key waterside experience, why not head to one of Paris’ canals. Closest to the city is the Canal St Martin, a 4.5km waterway which has nine locks and links the Seine to the Basin de la Villette. 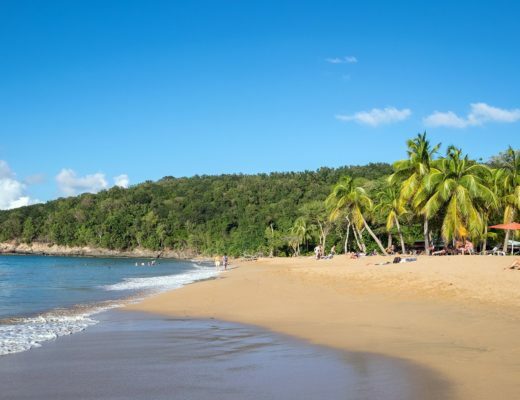 There are trendy cafés, boutiques and bistros set along the water’s edge and the shady banks are packed with picnickers on summer evenings. 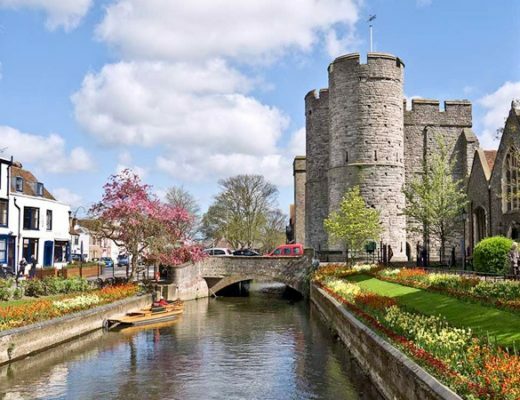 You can walk or cycle along the towpath or take a boat trip along the canal – part of which goes underground. 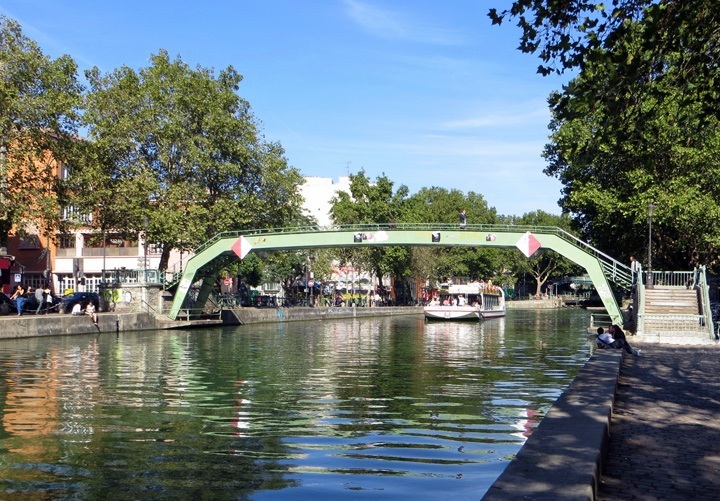 Or if that’s still sounds too busy, you can head further out to the Canal de l’Ourcq, which runs for 100km to the north-east of the city with a path for walkers, rollerbladers and cyclists. Not your usual tourist attraction, the creepy tunnels of Paris’ catacombs are piled high with human bones. Six million skeletons were moved underground into the catacombs when the city’s cemeteries ran out of space in the 1780s. And now people queue down the street to see them, but they’re not Paris’ only underground attraction. 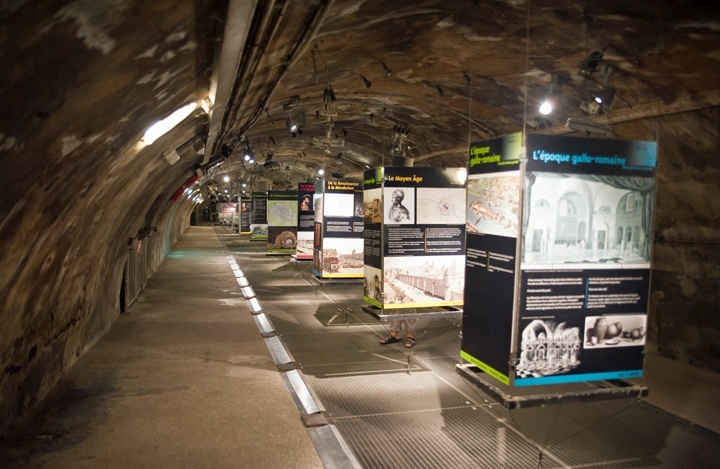 You can also get beneath the surface of the city at the Musée des Égouts de Paris – aka the Sewer Museum. Paris’ sewerage system was built in the 1800s and mirrors the streets above, right down to the underground road signs. Years ago you could actually take a sightseeing boat trip along the sewers, but it’s all a bit more hygienic now, and is surprisingly unsmelly. It’s worth a visit if you’re interested in engineering, a Les Misérables fan who wants to follow in the footsteps of Jean Valjean, or are just looking for a cool spot to escape to on a hot day. Paris’ city cemeteries date back to the 1900s and are more like parks, with their lawns, beautifully ornate tombs and statues. 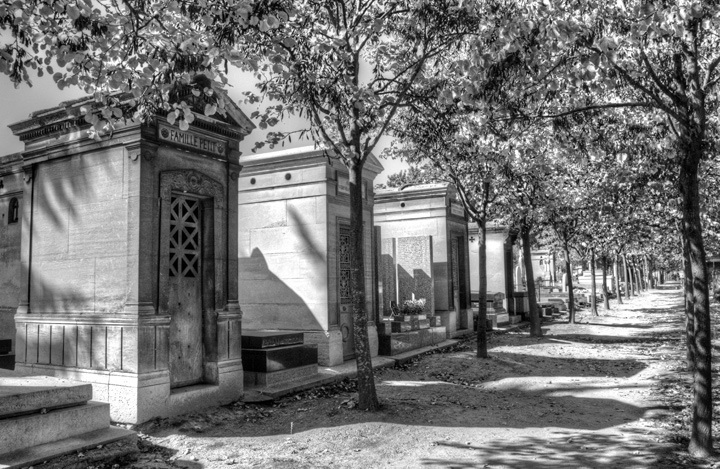 The most famous cemetery is Père-Lachaise, where you can leave a lipstick mark on Oscar Wilde’s grave and a cigarette on Jim Morrison’s. But just as beautiful and much quieter are the cemeteries at Montparnasse and Montmartre, which were built around the same time and have their share of famous names too. Or for something a bit different, head out to Asnières-sur-Seine on the outskirts of Paris to the Cimetiere des Chiens, or dog cemetery. It opened in 1899 as a way for rich Parisians to pay tribute to their pets – and not just dogs either, you’ll also find graves for cats, birds, horses, monkeys and even the occasional lion. The cemetery even has its own famous resident – TV star dog Rin Tin Tin – and is home to a community of living cats too. Paris’ parks are a great spot for people-watching. 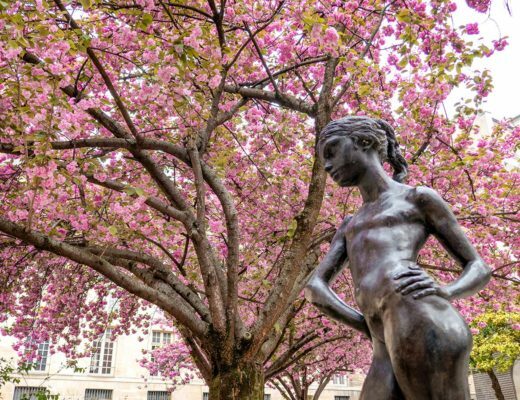 But when you’ve seen the Luxembourg Gardens and the strolled through the Tuileries, head to the east of Paris to the Promenade Plantée – or planted walkway. Like the High Line in New York, this narrow urban park is raised above the ground on an old railway line. The old Vincennes railway line closed down in 1969 and was scheduled for demolition until it was saved and turned into a public park. The Promenade Plantée starts at the Viaduc des Arts, south of the Opéra Bastille, where the 64 arches underneath the railway tracks have been converted into art and craft studios. It then runs for 1.5 km along the viaduct as far as the Jardin de Reuilly – with bamboo, maple and cherry trees mixed with benches and ponds – before carrying on to huge Bois de Vincennes park. What are your favourite hidden gems and unusual attractions in Paris? Thanks so much! I’ve spent quite a bit of time in Paris so am always looking for new and interesting things to do out there – haven’t done a boat trip on the canals yet (last two trips have been in December so a bit chilly!) so that’s one for next time. Thanks Madhu, I know exactly what you mean – every time I go to Paris I plan to go to the Palace of Versailles but everytime I get distracted and don’t make it out of the city! Some great ideas there. I have only done the Canal St Martin walk that you mention, but will definitely do one or two of your suggestions next time. I love the markets in Paris, food ones everywhere and the fabulous flea market at Porte de Clignancourt (or similar spelling)! Jazz is also a Paris favourite and Autor de Midi et Minuit in Montmartre does free jam sessions on a Thursday which is always excellent and another in Montmartre called Blue Note just expects you to buy one drink as an entrance fee. We saw a brilliant Brazilian chanteuse there last time we went for €5 each. Thanks for your suggestions too – my dad is a huge jazz fan but we’ve never been to see any in Paris so will definitely try out those places in Montmartre next time we’re there. I’m not a fan of Paris, but for various reasons I am giving it another chance. Thanks for these tips. I need inspiration to do different things in Paris this time around, if I am to really give it a fair chance of impressing me. You’ve really helped. Hope I can help Paris win you over – some cities it takes longer than others but there are some great things to discover! This is a superb article, very interesting, strangely intrigued be The Catacombs, I’ve visited Paris on a few occasions loving it every time and always finding little gems off the beaten track, I have also written a post about Paris on my blog (Boum! Travels), have a read, hopefully it will bring back memories or inspire another trip. The catacombs are really fascinating, such a strange thing to open up as a tourist attraction if you think about it (though the sewers probably even more so!). Will check out your site, always nice to relive some Paris memories. This is very cool 🙂 I’ve been to Paris a few times now but will never turn down an opportunity for another visit. Nice to see a few options that I’d never heard of in here. I can never say no to Paris either! There always seems to be something new and interesting to discover, how ever many times I’ve been there. 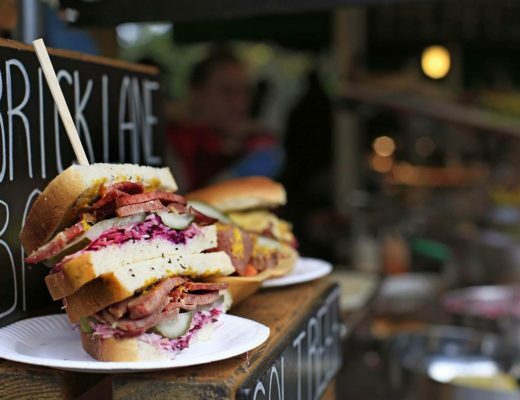 Some lovely alternatives to the mainstream tourist sights Lucy but I really need to go back to Paris and check the big ones out before I delve deeper – it’s been way to long since I’ve given the city the attention it deserves! Thanks Suzanne, yes it’s quite nice to mix things up – do a famous sight then do a more unusual one when you want to get away from the crowds! I love this list, Lucy. Pinned it for future travels. It has been 14 years since I was in Paris, so I’d like to do some of those touristy things again. After that, this is the side of Paris I’d love to explore, so thanks for sharing! Great, hope it comes in useful when you make it back! Will be interesting for you to see how things have changed over 14 years, cities never stay the same for long, I find the same with London even though I usually go back once a month there’s always something new to see. I always find that when I live somewhere I see less then when I visit, it’s too easy to put things off if they’re on your doorstep. I’ve spent a lot of time in Paris but keep finding new excuses to go back! I’ve not managed to stay up quite late enough to catch a Montmartre sunrise yet but I will work on that next time! I’ve not been to the Rue Mouffetard markets either yet so that’s one to check out too, I love Parisian markets. Thanks, there’s definitely enough to do in Paris to keep you going for at least a 10th visit I think! I’ve not been to the Petit Palais yet so that’s one to try out next time, thanks! What a really interesting piece on a city that I’d love to explore more. I’m always a bit unsure of Paris but this has helped me make up my mind that I must return and do more stuff off the beaten track. Thanks! Thanks so much! I think a lot of people get put off Paris after a bad experience in some of the really touristy areas but there are some great things to discover away from there. Hope it comes in handy – you’re spoilt for choice with things to do in Paris! Thank you, it is written so beautifully. I was in Paris several years ago and I will definitely go there again in a few years time. 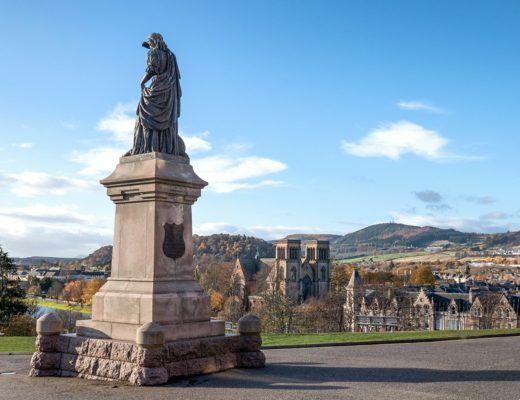 I will still remember the most famous sights so it will be nice to explore some of the places you have mentioned in your post. Thanks so much, Paris is one of those places where you can keep uncovering different layers of things to do. I like to try and mix up some of the famous things and a few of the more unusual ones too as it can get very busy there! Sounds like a great book (Paris and chocolate, what’s not to like! ), will have to check that one out. I like the farmer’s markets of Paris. There is one in Place St. Medard (at the bottom of Rue Mouffetard) which I counted as a special favourite for its fruits whenever I’m in Paris in May. My wife’s favourite is one on Boulevard de Port Royale where she loves to look for fish and poultry twice a week. There’s a nice daily market in Rue Daguerre where we shop for cheese sometimes. For something completely different, I spent an afternoon sitting in the Trocadero watching a rollerblading and skateboarding competition. Nowadays you can join the Friday rollerblading around the streets of Paris. I’ve heard about the rollerblading on Fridays but not seen it yet so will have to go and take a look next time I’m there (purely as an observer, I’m terrible on wheels!). Thanks for the farmer’s market tips too, there are a couple of new ones for me to try out there. I love your blog! I am also a part time traveler, just trying to see the world when I can. I was fortunate enough to have been able to visit Paris, but was only able to stay for a 24 hour period. I felt like the definition of a tourist. These suggestions are fantastic and I hope to go see as many of these alternative sights on my next trip there. Thanks so much, great to meet another part-time traveller! I’ve had a few destinations where I just got a quick taste but it’s a good way to get feel for a place and work out where you want to go back and spend more time – Paris is always high on my list, I don’t seem to be able to get enough of it! Me too! Not sure when my next trip there will be but I’m always drawn back. The view and shot is amazing. I guess so many people think that they can only explore it by climbing it. Nice idea. Yes I love to have the tower has part of the skyline so it never made so much sent to me to climb to the top! 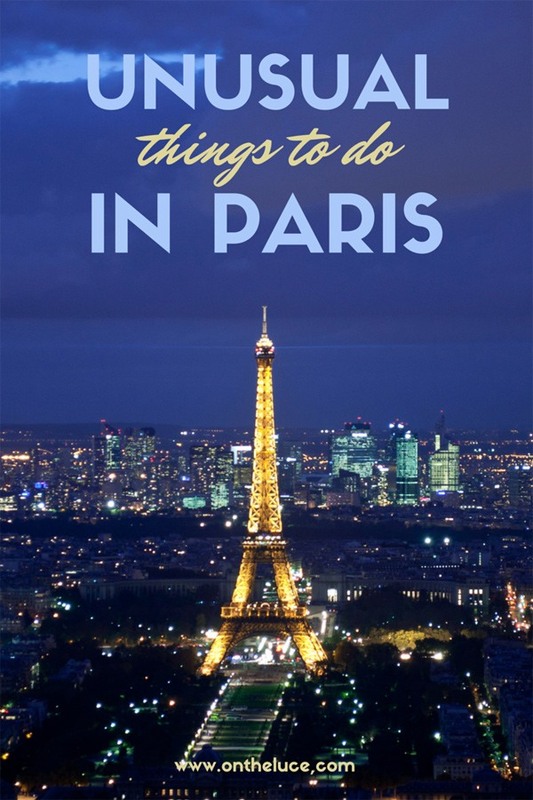 Thanks for the tip – I’m always on the lookout for new things to see and do in Paris so will have to check out the Parc de Sceaux when I’m there next. Absolutely loved Paris when I went in late 2013! Am hopefully going back next year, can you recommend any local parks that stood out you, and also any cute alleyways or lanes with eatery places? Rue Montorgueil is a good street for lots of restaurants and great food stalls. And park wise I love the Luxembourg Gardens but for something a bit different you could try the Parc Andre Citroen on an old industrial site or the Parc Monceau. 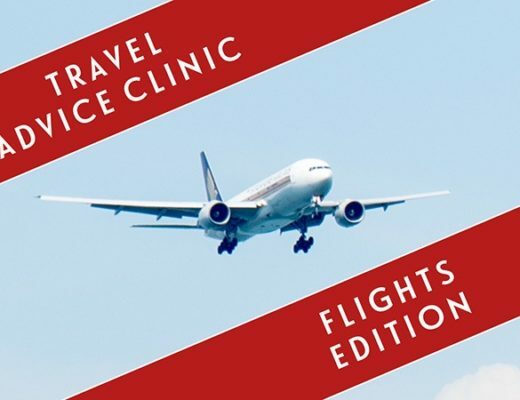 Have a great trip! Thankyou so much, a great help! 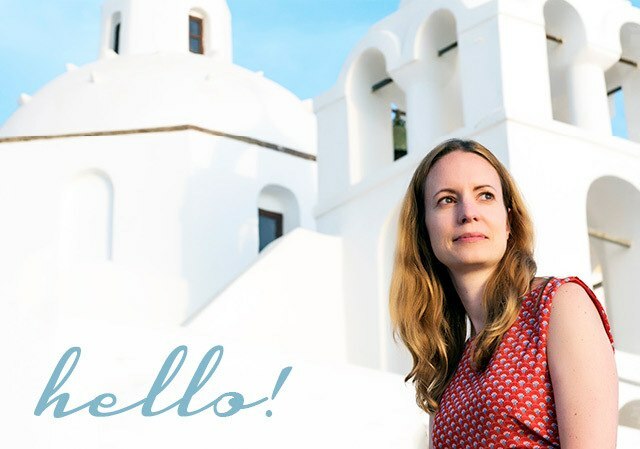 How did you manage to start off your blog about travel and actually get views and followers? My blog has been going for nearly four years now but it was a very slow start! (and probably even more so now as there are more and more bloggers) – just keep writing and practicing as it takes a while to find your style, look out for opportunities to take part in guest posts or collaborations with other bigger bloggers (Facebook blogging groups are good to find out about these) and courses like Travel Blog Success can be really useful to learn blogging and promotion skills. Good luck! I loved the Salvador Dali Museum and the alleys of food/restaurants in the Latin Quarter!! I’ve not visited the Dali Museum yet but that’s one I will have to check out for my next visit! Paris is such a beautiful place and want to go back someday. 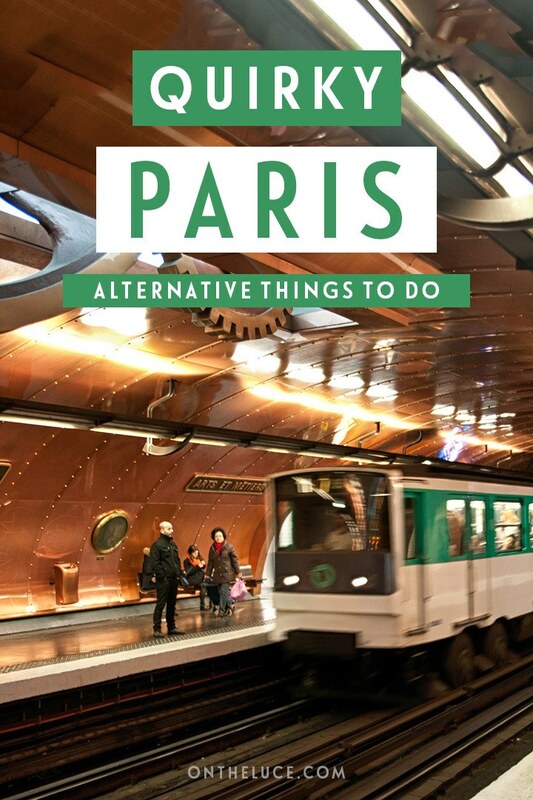 Your post for alternative things to do in Paris is really useful and reminded me of so many things I still have to do in Paris. I’m lucky enough to visit Paris most years now but don’t think I could ever get tired of it or run out of things to see there! Lucy love your blog though I’m not a blogger usually. Place des Vosges in the Marais is beautiful – the arched arcades are stunning, and there’s a nice parfumier there. Also for more Monet a visit to the Marmottan-Monet muséum Is a must. Largest collection of Monet in the world and via lovely Rue de Passy. There’s so much to see! Thanks so much Verna, and thanks for the tips, I’ve not visited the Marmottan-Monet Muséum yet so it’s one I’ll look up for my next trip. Thanks Allison, I don’t know Belleville at all so will get in touch when I’m next in Paris! Haha, yes there is that – I’ll just have to go and find some even more unusual places next time then! I love the Mosquee! Not visited the hammam yet but the gardens are so beautiful and such a peaceful escape when Paris gets a bit too hectic. How fantastic, it’s a great city and hope you both have an amazing time! Great post Lucy. I lived in Paris for over 25 years and I have done everything you have mentioned in your article and I am sure my friends haven’t done those unusual things because Paris has so much to offer and so much to do. Most people don’t really want to visit places which are out of their comfort zone. Thanks Marc, I love Paris and am always looking for new things to see and do there, hopefully some readers will get some new ideas from the article and head out and see something new! As soon as I saw the title of this post, my first thought was “Tour Montparnasse” (I spent 7 years in Paris – and would always take friends up Montparnasse instead of the Eiffel). The Eiffel tower is great if you like crowds and waiting for hours in queues. And once you finally get to the top, the view IS wonderful. All of Paris can be seen. EXCEPT the most amazing sight in Paris. You are standing on it! So I was rather pleased to see that Montparnasse was your FIRST recommendation. I SO want to be in Paris now. Great minds think alike! Love the view from the Montparnasse Tower – the friends apartment I stay in normally is just down the road from there so I’ve been a few times. Getting the urge for another Paris trip soon too, most years I get out there at least once but missed out in 2015. The first time I went up, I looked down on the Luxembourg gardens – and was amazed at how clear they looked (normally there’s loads of dust kicked up on the paths). It took me a few moments to realise why. All the city parks had been closed to the public for health&safety reasons (the paths were very icy – and the snow that had fallen in the previous days had melted and re-frozen. So paths were treacherous. So the park was empty! And because the air was so cold, the light was amazing. One of those magical moments that just happens. One of my best memories of Paris. Followed by the best crepes in Paris. Jim Morrison grave is also there if your a fan of the Doors. 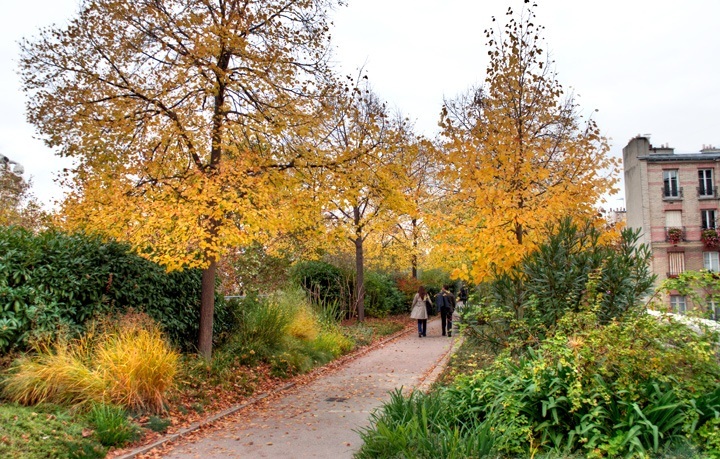 My wife & I have been to Paris 30 times, in recent years we have visited Promenade Plantee at least a half dozen times. This past September as we entered the garden via the stairway next to the opera house the first thing we noticed was a large amount of litter on the ground, the next site was at least 6 or 7 rats enjoying the midday sun, needless to say we went back from where we came; if you go be careful. Oh dear, that does not sound so nice! We didn’t see much litter when were there so hopefully they can get the problem sorted before it ruins the walkway. Musee Nissam Comando and Musee Jacquemar-Andre ( both near Parc Monceau) are fabulous. Like going to a soirée at these beautiful homes. And they are not crowded! St. Sulpice with the chapel painted by Delacroix is amazing. The Panheon and nearby St. Etienne du Mont are beautiful. Our favorite restaurant is the Petit Pontois on Rue Pontois ( left bank ). Best site for photography is the roof of Printemps Home store. Thanks for the tips, I usually stay near St Sulpice so know it well but some new ones to me there so I look forward to trying them out on my next Paris trip! The Eiffel Tower has a bit of a “hidden gem” during the winter months when they open their public ice skating rink on the second level platform. It wasn’t really that busy when I was there in January 2011 with a few of my friends. It’s one thing to say that you have been to the Eiffel Tower. But, it’s another to say that you’ve actually skated on it! I actually did a Christmas guide to Paris and mentioned the ice rink – such an unusual place to have one, definitely a unique experience! I love Montmartre. It is the best place to window shop in the world. There is a carousel at the foot of the stairs where musicians entertain for free. Aside from the fitness benefits of NOT using the funicular railway, there are some lovely tiny stores leading away from the Place de Tertre (tourist trap, avoid at all costs!) one of these sells tiny wind up music boxes in little matchboxes. So unusual and very cheap. Pretty much at the bottom of the hill you will find a huge fabric store called Dreyfus (painted a lurid blue) which is fabulous. 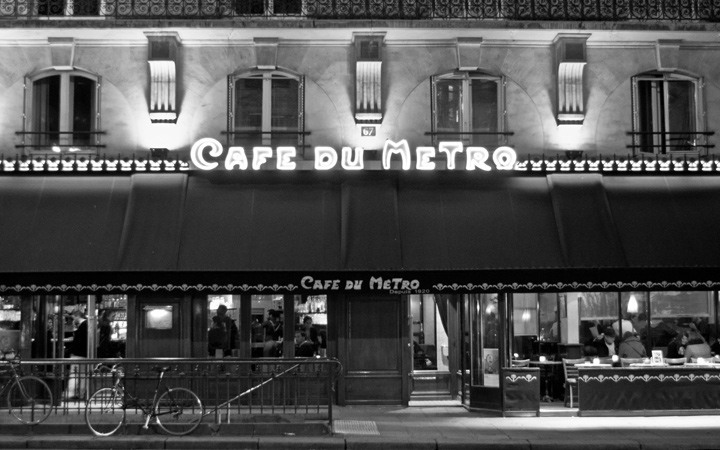 Opposite Rue D’Abbess metro is a little Italian restaurant run by two brothers. If you’re finding the French food a strain, this place is the absolute best eatery in the 18th A. Take your appetite though, they won’t hug you unless you eat everything! Montmartre’s lovely – I stayed in an apartment there a few years back and really enjoyed exploring all the little backstreets. The Italian place sounds great too, one to remember for next time! Paris does seem to be one of those love/hate places – I’ve always really liked it but there are some areas which I’m not so keen on! Hope the tips come in useful. These are my new Parisian hidden gems and unusual attractions. The alternative view of the Eiffel Tower is great, Lucy. It’s one of my favourite spots in the city! Thanks for sharing your good tips for some off the beaten track sightseeing in Paris!!! It’s really interesting to discover new ways to enjoy this city of multiple faces…. For those who wonder around Bastille, if you’re looking for alternative things to do you may like to have a look at 1944 // Gallery, Vegan Shop. It’s a concept store which gather in the same space an art gallery, a “boutique de créateurs” and a vegan corner with delicious home made delights! (It’s on the way to “La Garde Républicaine”, boulevard Henri IV, another unfortunately unkown attraction of Paris !) Hope to see you there! Me too, can never get enough of Paris!